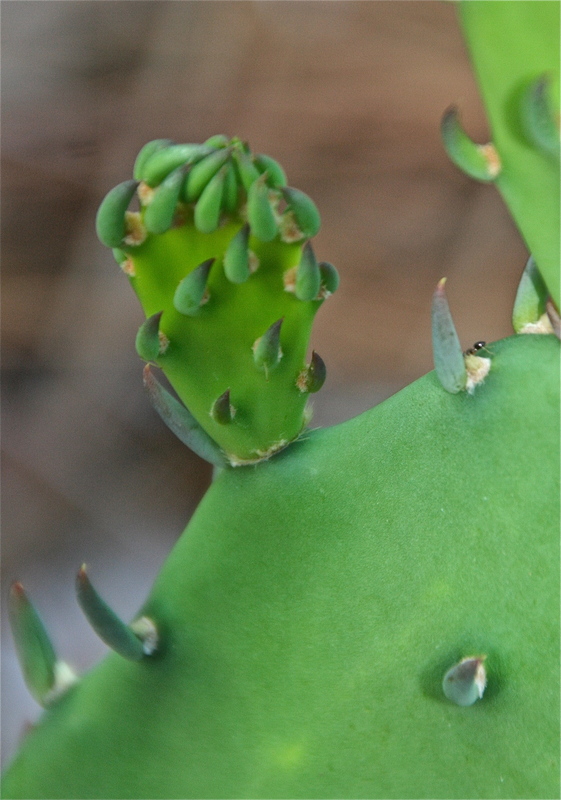 11 Jun	This entry was published on June 11, 2014 at 6:00 am and is filed under Ant, Cactus, Green. Bookmark the permalink. Follow any comments here with the RSS feed for this post. Last time I was at OSH I learned that the tips are really soft at this stage! I had a lot of fun playing in its hair. Yes, they are soft! A surprise to me too!